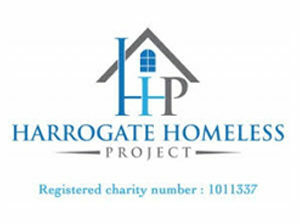 May’s chosen charity was Harrogate Homeless Project, who over the past 25 years have helped thousands of people to engage with their services, and achieve independent living. A special thank you to all who baked, collected raffle money and worked so hard to make our charity day a great success and raised an amazing £460. Find out more about this great local charity.